Activist investors - those hedge fund managers who push companies to improve operations, buy back shares and sell themselves - had another busy year in 2017. Overall, there were 803 activist campaigns at U.S. corporations, up from 737 for all of 2016, FactSet reports. However, behind the numbers were some big surprises and blockbuster campaigns. As such, TheStreet looked back at the most important things that happened over the year that was in activism. 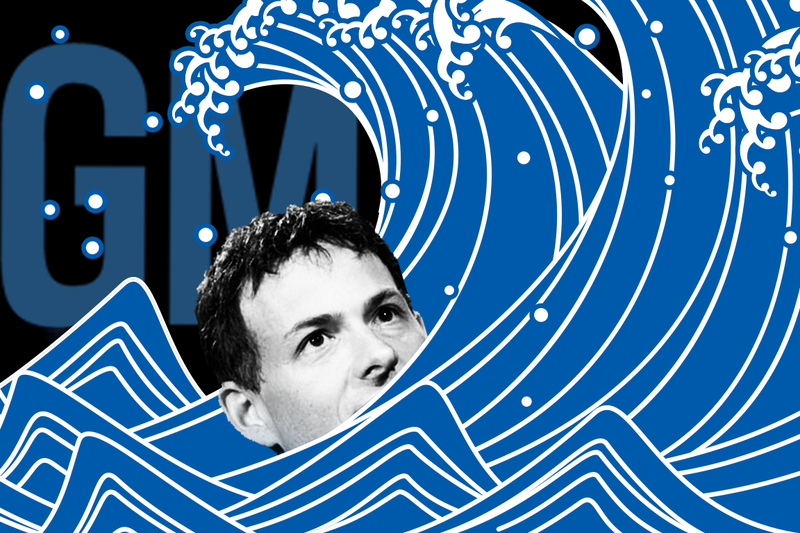 Big and small corporations have traditionally been more willing to settle with an activist at their gate, voluntarily agreeing to add a minority slate of one or two dissident director candidates to their board so they can avoid a costly, embarrassing and time-consuming fight. However, something changed this year. In a significant shift, there were only 27 settlements to bring dissident directors onto boards this year, down from 50 in 2016, 46 in 2015 and 47 in 2014, according to Factset. One thing remained constant, however, was that C-Suite insiders won more boardroom battles than they lost, which matches up with what has happened in previous years. Of 79 proxy fights that were launched in 2017, 29 went to a vote and management won 16. Bottom line: corporations are more willing to fight, and in many cases, they are winning. In some situations, companies won overwhelmingly. Consider Automatic Data Processing (ADP - Get Report) CEO Carlos Rodriguez' undisputed total victory against Pershing Square Capital Management's Bill Ackman, David Einhorn's complete proxy war failure at General Motors (GM - Get Report) or Children's Investment Fund's Christopher Hohn and his ill-conceived battle at the London Stock Exchange. 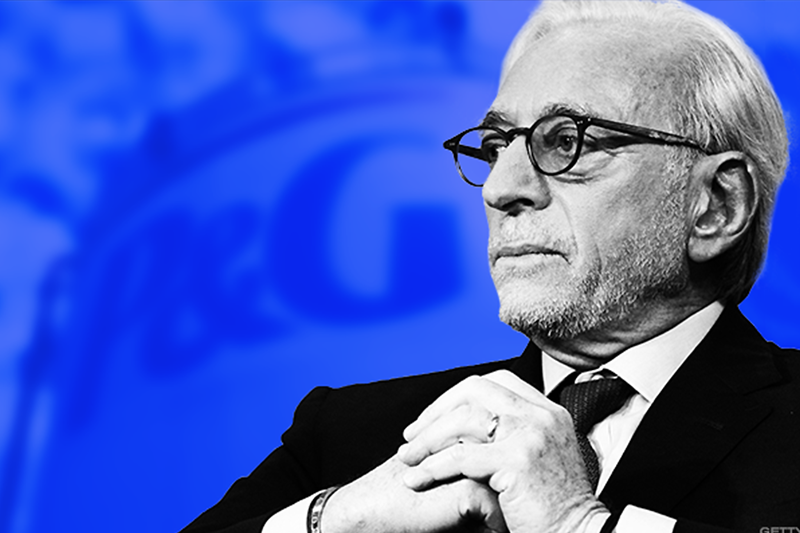 Activist Nelson Peltz's breathtaking battle at Procter & Gamble (PG - Get Report) this year - the largest proxy war in the history of boardroom battles - proved this year that insurgent investors are also truly afraid of no one. The iconic American packaged goods company isn't the type of business one would traditionally consider having the kinds of trademark characteristics of a corporation that could be targeted by an activist. For one thing, P&G has a gargantuan market capitalization of $235 billion, making any campaign against it a costly and time-consuming undertaking. Also, activists often target companies going through a significant share-price decline, scandal, management turmoil or some unexpected change in leadership. That wasn't the case at P&G. Other high-profile large capitalization corporations also left many scratching their heads. Bill Ackman's big 2017 target, payroll processor ADP, also didn't have the traditional characteristics of an activist target. Ackman had previously suggested that ADP's share-price performance decline lay in the future, comparing the company to IBM (IBM - Get Report) , Kodak, and Polaroid before their fall. Activists also targeted a wide-range of other super-sized and well-known companies this year including railroad operator CSX Corp. (CSX - Get Report) , luxury jeweler Tiffany & Co. (TIF - Get Report) , aerospace parts maker Arconic Inc. (ARNC - Get Report) and document technology company Xerox (XRX - Get Report) , showing definitively that no company is off limits to insurgency campaigns. The insurgents had a mixed record with their super-sized campaigns - Peltz got a seat on P&G's board, but Ackman lost his war with ADP. Mantle Ridge's Paul Hilal succeeded at installing railroad veteran Hunter Harrison as CEO of CSX, but the railroad veteran died ten months later raising questions about whether the campaign was worth it. And activists succeeded at installing dissident directors at Arconic and Tiffany. 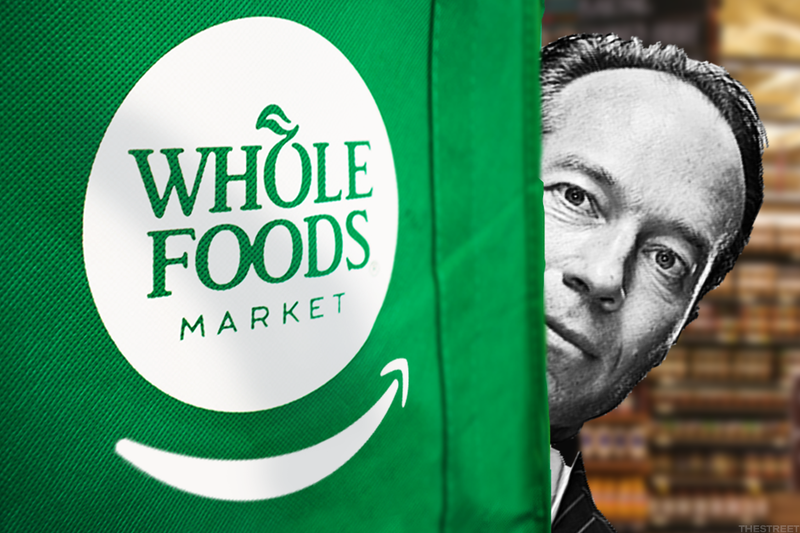 One thing is certain-the industry transformative Amazon.com Inc. (AMZN - Get Report) $13.7 billion acquisition of Whole Foods Market Inc. in June would never have happened had activist Jana Partners' Barry Rosenstein, not come-a-knocking first. The intrepid activist launched a campaign at Whole Foods in April seeking to have the organic grocer sell itself. A short three months later, the completely unconventional deal emerged, proving that in 2017 that activists were successful at driving non-traditional technology-meets-brick-and-mortar blockbuster deals. Other activists appear to have been inspired by the Jana Partners effort. Consider Tom Sandell's effort to have troubled book retailer Barnes & Noble (BKS - Get Report) sell itself. Non-traditional buyers floated include Alphabet Inc.'s Google (GOOGL), Facebook Inc. (FB) or book publishers. This year we learned that strategic rivals, at least when it comes to the consolidating semiconductor sector, weren't afraid to put on activist hats. 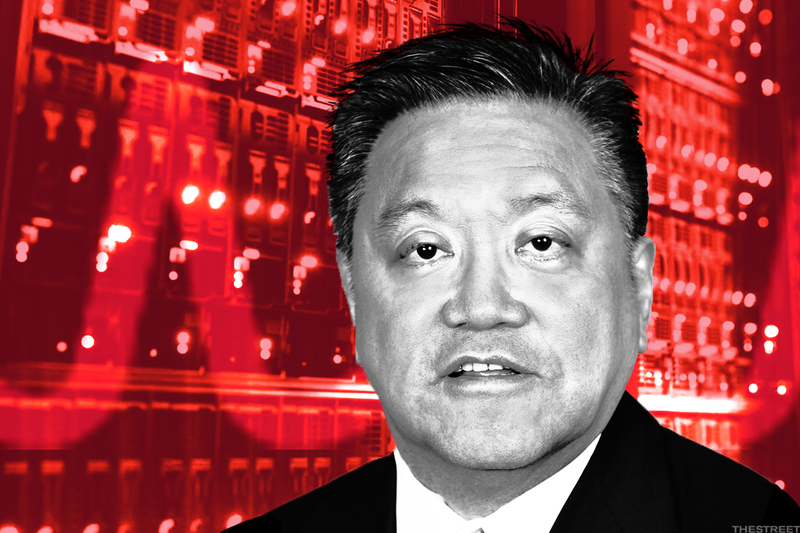 Broadcom Inc. (AVGO - Get Report) CEO Hock Tan decided this year that he would seek to take over the entire board of Qualcomm Inc. (QCOM - Get Report) as part of his unrelenting, no-holds-barred hostile $130 billion effort to take over the giant chipmaker. The contest will conclude in 2018, likely in March or April. Strategics in the past have launched boardroom battles when they are pursuing a takeover - consider the joint Valeant Pharmaceuticals (VRX - Bill Ackman effort to buy Allergan in 2014 or Air Products director fight in 2010 as part of its $65 billion hostile bid for Airgas. But Hock Tan showed us in 2017 that the tactic is alive and well. If 2017 proved anything it was that activists are willing to think outside the box and try new strategies to push their insurgencies forward. Corporate executives at targeted corporations were left scrambling as activists employed non-traditional, innovative methods to get their messages across. 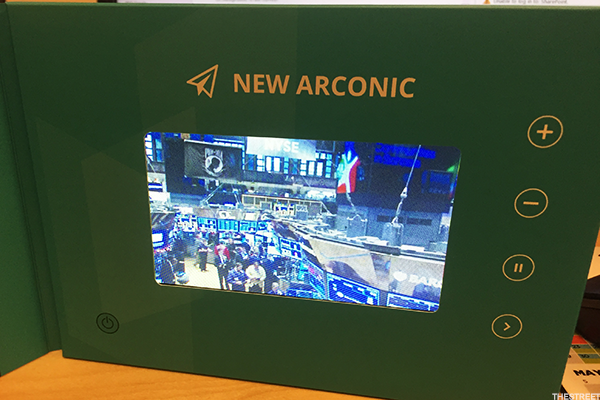 In one of the most heated proxy wars of 2017, Elliott Management's Paul Singer sent thousands of mini-player devices to retail investors at aerospace parts maker Arconic. The videos included excerpts from a one-on-one CNBC interview between TheStreet founder Jim Cramer and then Arconic CEO Klaus Kleinfeld. The head-scratching effort appeared to have worked -- Singer's fund ultimately settled to install three dissidents onto the aerospace parts maker's board in a deal that came after Kleinfeld's resignation. In his ultimately unsuccessful ADP effort, Ackman also employed unusual tactics to get his message across. He held at least three video webcast chats targeted mostly at retail investors. An August one was set up to present his 167-page presentation at the payroll processor, though it went on for at least three hours and was considered by many to be too long. In October, Ackman set up a special webcast where he had a Sanford Bernstein & Co. analyst interview him and his two outside board candidates about the activist campaign. Corporations also tried new approaches to beat back activists. Procter & Gamble took the unusual, possibly unprecedented, step of hiring not one but two proxy solicitors to help it battle back Nelson Peltz. Proxy solicitors are advisers that help activists and corporations embroiled in boardroom battles get their opposing messages across to investors, as each side hopes shareholders will vote for their director slates. Traditionally, an activist and its targeted corporation will each hire one proxy solicitor to help. However, P&G's move to hire two high-profile proxy solicitors, MacKenzie Partners Inc. and D.F. King & Co., suggests that it wanted to step up its efforts at soliciting the votes of both institutional and retail investors. It wasn't a cheap strategy -- P&G said it was spending $35 million for its solicitation of proxies. And it didn't ultimately work since the packaged goods company eventually agreed to install Peltz after roughly 50% of shares backed his campaign anyway. Nevertheless, big corporations in the battle's wake will now have to seriously consider whether they will need to hire two proxy solicitors, employing a two-pronged big and small investor approach when an activist strikes. Arconic and Broadcom are holdings in Jim Cramer's Action Alerts PLUS Charitable Trust Portfolio. Want to be alerted before Jim Cramer buys or sells these stocks? Learn more now.